Wool Week is here – Look out for various events happening around the UK this week to recognise the wonderful fibre that is wool. Check out the Campaign for Wool website to see if there is an event near you. Wool is a magical fibre and different sheep breeds will provide different fleece qualities to suit fashion or interior products. Merino is one of the most well-know sheep breeds, famed for its softness and durability. A Merino Sheep has a dense fleece. The fibres on a Merino fleece is closely packed and guarded by a thick coat of grease. This means that the tips of the fleece is weathered but dirt and grime does not get into the main bulk of the yarn, making it easier for the spinner to scour and clean to produce a wonderfully soft yarn. My scarves made in collaboration with Tait and Style are made from yarn spun from Extrafine Italian Merino of a medium fineness of less than 19.5 micron. 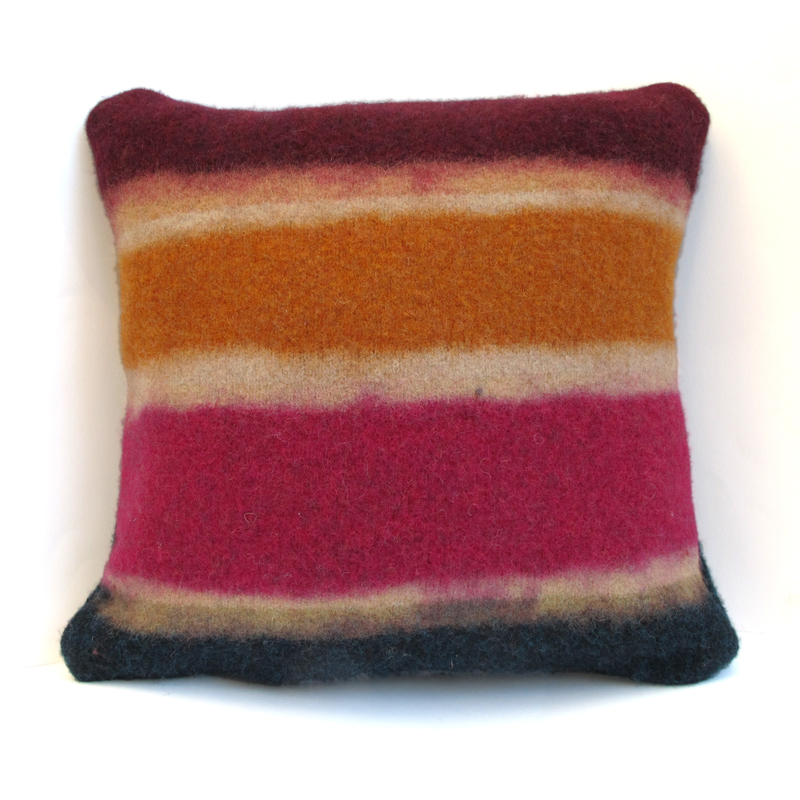 My new cushions are made from the fibre of a Shetland Sheep. See first photo on the blog. They are super cute! The yarn for my cushions is spun in a mill in Scotland. The yarn is lambswool and uses a blend of the ‘First Clip’. The ‘First Clip’ is the very first clip a lamb produces which is super soft. 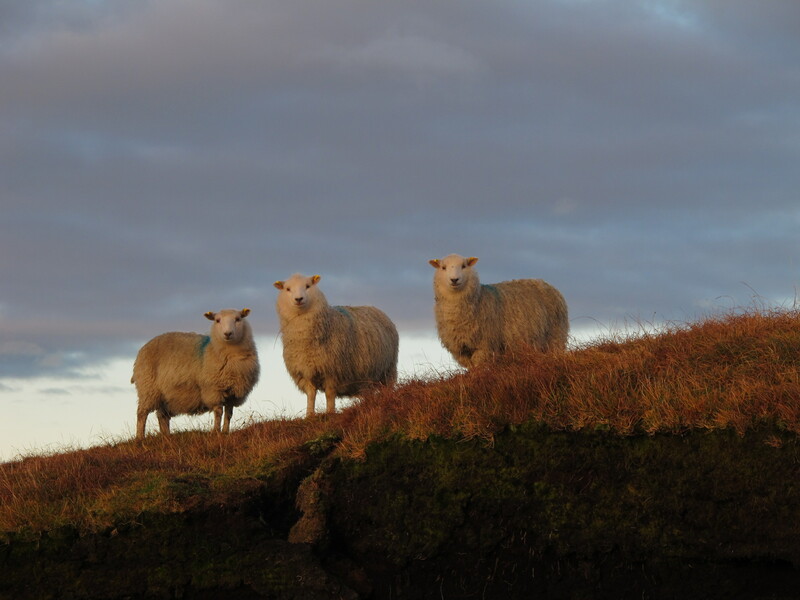 Morrit, fawn, mioget, musket, emsket and shaela are some of the Shetland words to describe the natural shades of a Shetland Sheep fleece. I have a beautiful and colourful cushion. I have ordered another. Fabulous colours! Fabulous comfort! Fabulous softness! Just right for my living space.